Ruby officially announced that all support for the Ruby 2.3 series has ended. After the release of Ruby 2.3.7 on March 28, 2018, Ruby 2.3 support entered the security maintenance phase. Now, one year has passed and this stage is over. Since March 31, 2019, all support for the Ruby 2.3 series has ended. The new version of Ruby bugs and security fixes will no longer be ported to the 2.3 series, and the 2.3 series will no longer have an updated patch release. 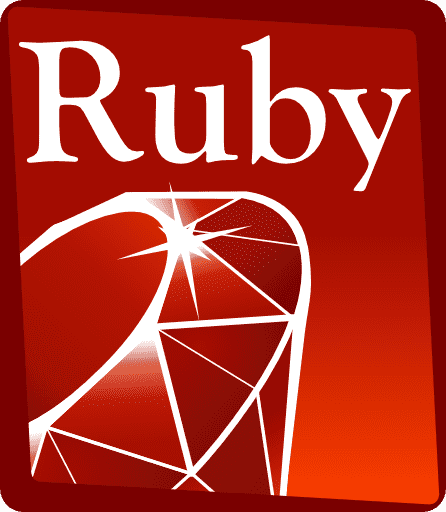 Ruby developers strongly recommend that users upgrade to Ruby 2.6 or 2.5 immediately. Currently in normal maintenance phase. We will backport bug fixes and release with the fixes whenever necessary. And, if a critical security issue is found, we will release an urgent fix for it. Currently in security maintenance phase. We will never backport any bug fixes to 2.4 except security fixes. If a critical security issue is found, we will release an urgent fix for it. We are planning to end the support of the Ruby 2.4 series on March 31, 2020.